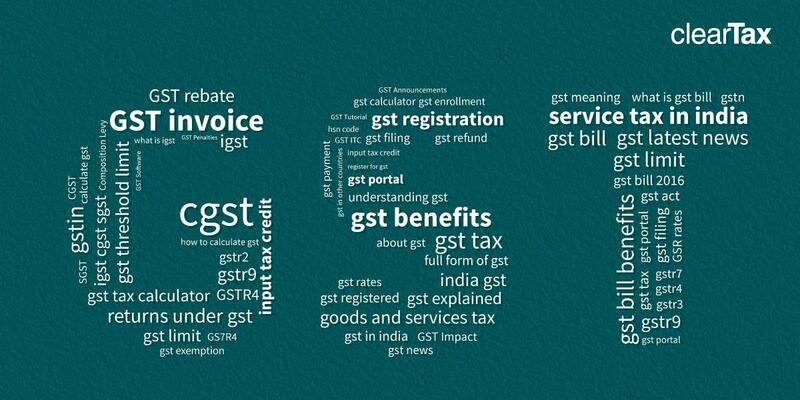 rule 8 may give an option to pay tax under section 10 in Part B of FORM GST REG-01, which shall be considered as an intimation to pay tax under the said section. commencement of the relevant financial year. (4) Any person who files an intimation under sub-rule (1) to pay tax under section 10 shall furnish the details of stock, including the inward supply of goods received from unregistered persons, held by him on the day preceding the date from which he opts to pay tax under the said section, electronically, in FORM GST CMP-03, on the common portal, either directly or through a Facilitation Centre notified by the Commissioner, within a period of sixty days from the date on which the option for composition levy is exercised or within such further period as may be extended by the Commissioner in this behalf. (1) The option to pay tax under section 10 shall be effective from the beginning of the financial year, where the intimation is filed under subrule (3) of rule 3 and the appointed day where the intimation is filed under sub-rule (1) of the said rule. (2) The intimation under sub-rule (2) of rule 3, shall be considered only after the grant of registration to the applicant and his option to pay tax under section 10 shall be effective from the date fixed under sub-rule (2) or (3) of rule 10.
intimation every year and he may continue to pay tax under the said section subject to the provisions of the Act and these rules. (1) The option exercised by a registered person to pay tax under section 10 shall remain valid so long as he satisfies all the conditions mentioned in the said section and under these rules. CMP-04 within seven days of the occurrence of such event. code, electronically on the common portal. the date of the event concerning such contravention, as the case may be. respect of whom an order of withdrawal of option has been passed in FORM GST CMP-07 under sub-rule (5), may electronically furnish at the common portal, either directly or through a Facilitation Centre notified by the Commissioner, a statement in FORM GST ITC-01 containing details of the stock of inputs and inputs contained in semi-finished or finished goods held in stock by him on the date on which the option is withdrawn or denied, within a period of thirty days from the date from which the option is withdrawn or from the date of the order passed in FORM GST CMP-07, as the case may be. places of business registered on the same Permanent Account Number.